This is my most recent historic costume. 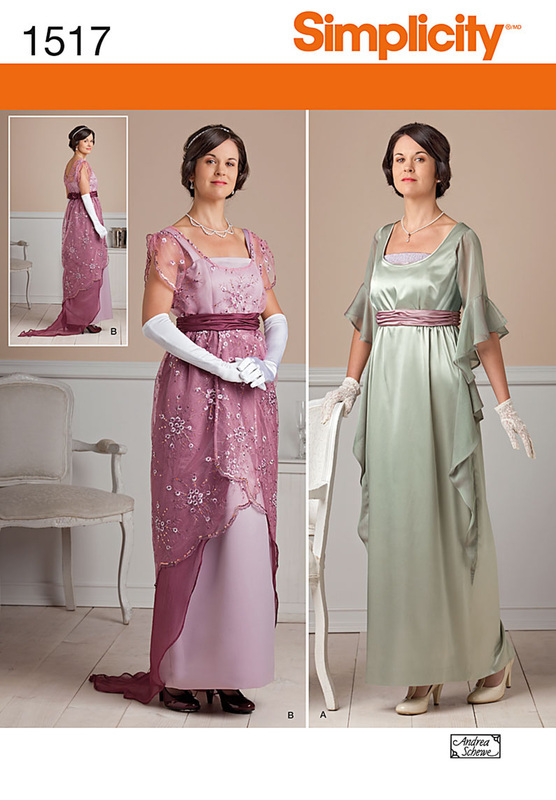 I have written a number of blogs with tutorial about this dress. 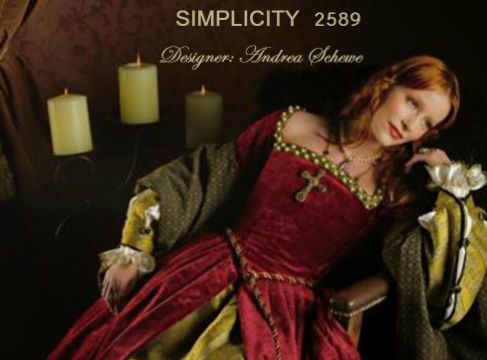 You can find them all, if you click on the word blog above and then when the drop down menu appears click on "My patterns by number"
I am always so excited when Simplicity asks me to make an historically correct garment pattern. These, of course, take so much more time, but are so rewarding when finished. I'm don't consider myself to be a costume historian, but I spend lots of time researching each era to get it right. Although, there are always limitations when putting a sewing pattern into the envelope with the limited space for instructions. Here is my series of Elizabethan and Tudor patterns. 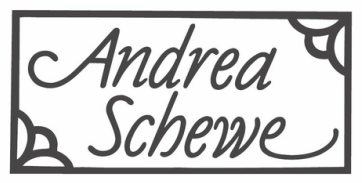 Pattern #3782, the first in this series. I designed this bodice to be worn without a corset. It is very heavily boned to give the body the correct shape. It is being worn over a purchased hoop skirt that I changed the size of all the hoops to give it the correct shape for this period. Pattern #2621 Because the previous pattern sold well I got to do an even more authentic take on this period which to be really right needs the period underwear. The corsets at this time are pretty solidly boned, and even though they are stiff, they don't have to be laced really tight so are more comfortable than you would think. 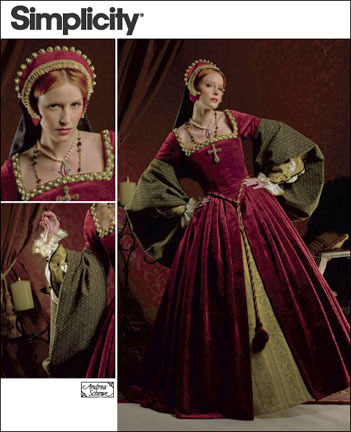 Pattern #2589 This dress really needs the tudor corset, farthingale and bum roll worn under it because it has just a few bones to hold the bodice shape but not enough to give that very straight silhouette. 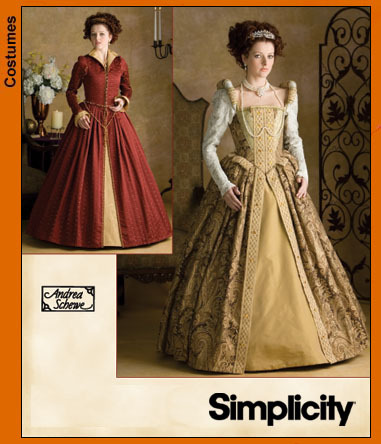 BUT, the bodices are interchangeable between this dress and #3782. 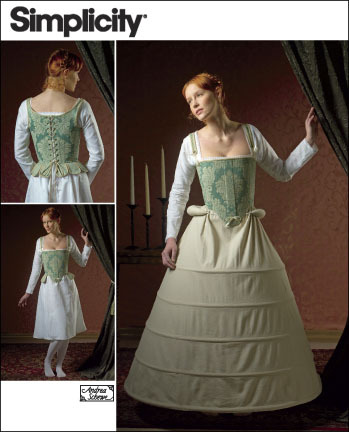 So, you could make this dress with the heavily boned bodice and wear it without a corset or visa versa.